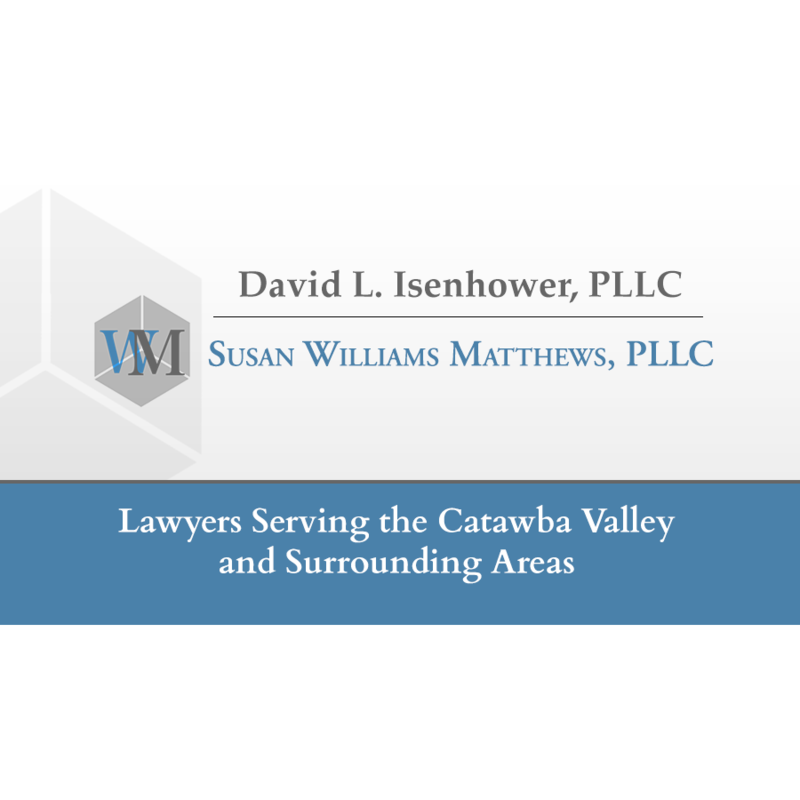 David L. Isenhower, Attorney and Counsellor at Law, PLLC and Susan Williams Matthews, PLLC offer clients in the Catawba Valley over 50 years of combined legal experience. 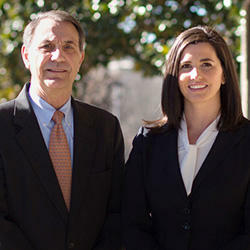 We work together to offer you the benefit of each attorney's experience in the areas of: estate planning and administration, business and corporate law, real estate law, and zoning and land use law. Based in Conover, North Carolina, we represent individuals, families, and businesses in Catawba County and the surrounding areas. This community is our home, and our clients are our neighbors. We are here to help address your legal needs in the short term, and we will be here to serve as trusted legal advisors for years to come.